superdumb supervillain: Ice Cream Social Frock Giveaway!!!! Oh, how I wish this were in my size. But cross your fingers that Roo will win it. I would love to have something from Grosgrain. Absolutely beautiful. Click on the link below to see how to enter. I know! I keep seeing this picture on blogs and thinking how great it would be to wear to a party. I think they should expand their line to grown-up sizes. 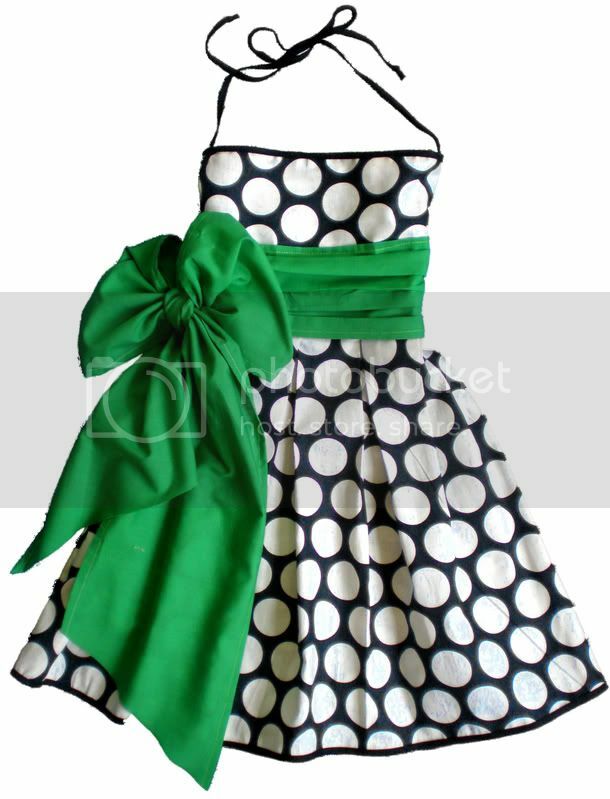 This is the most adorable summer dress, what a perfect picture to remember your little one in. I simply LOVE aprons! One of my favorites.